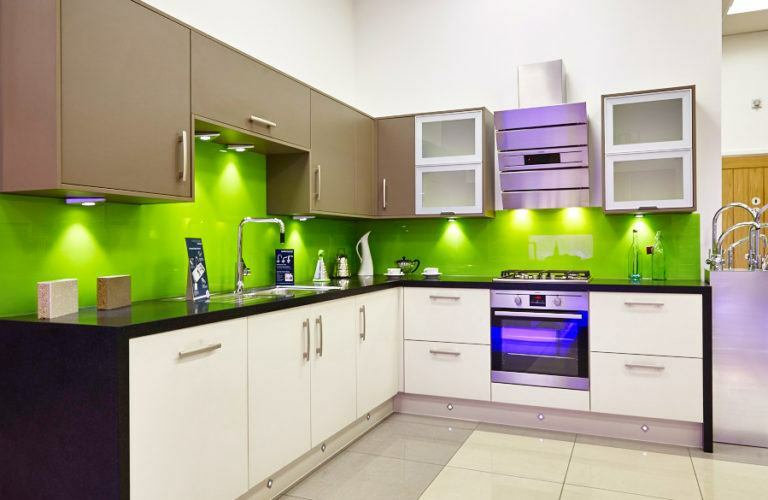 Ready to buy your new Toughened Laminated Glass? 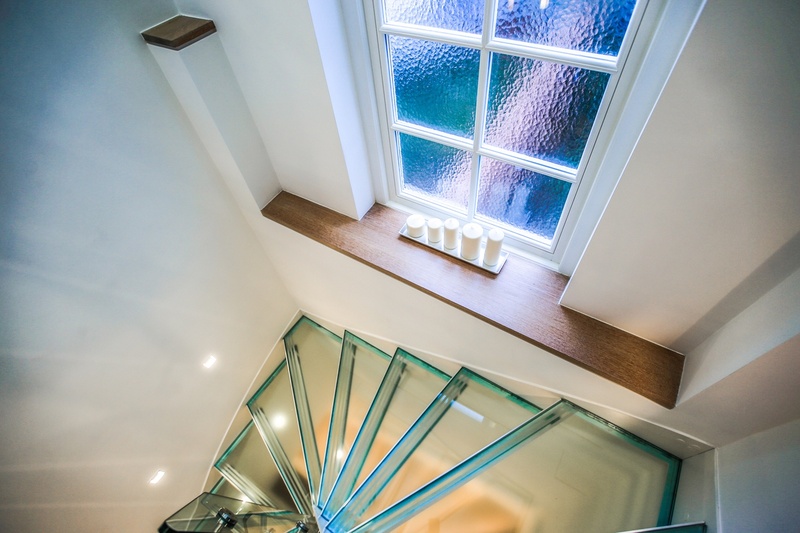 Here at Express Glass Warehouse, we supply the best-quality toughened laminated glass to suit your specific needs. 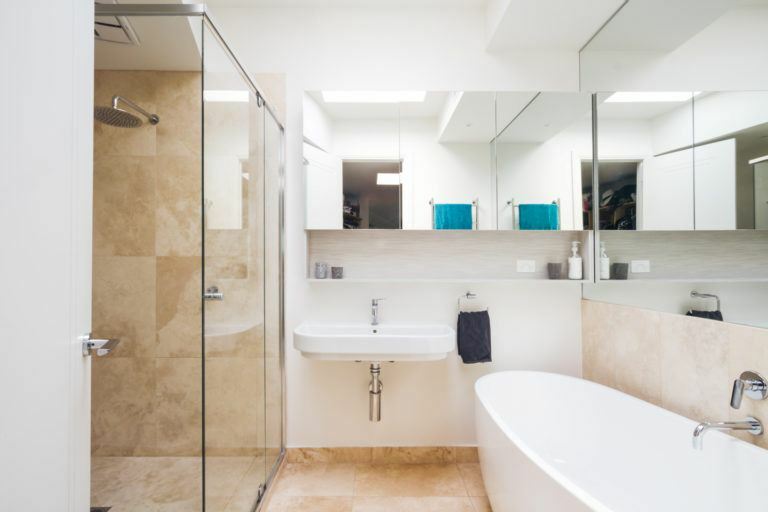 If you need to buy toughened glass for your home, you can’t go wrong with our toughened laminated glass, which is up to 5 times stronger than hardened glass of the same thickness. 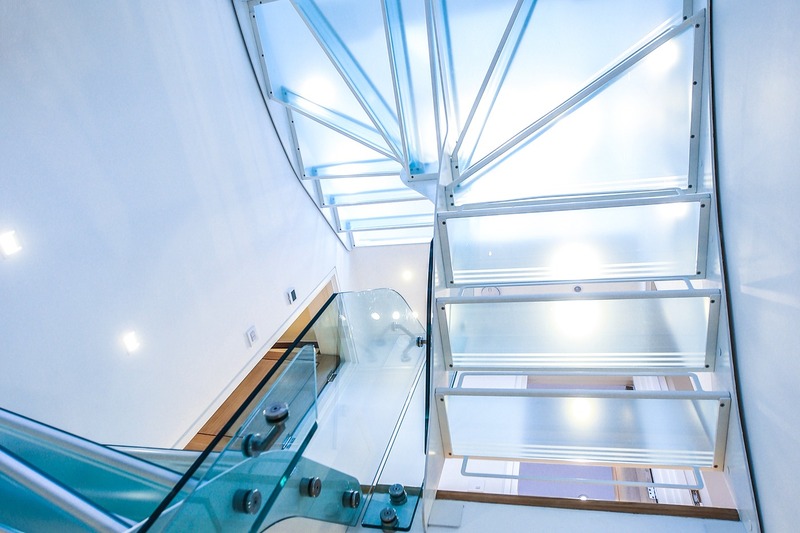 What is toughened laminated glass? Toughened laminated glass is an amalgamation of the finest properties of laminated glass and toughened glass. Laminated glass consists of two pieces of glass held together by an extremely tough PVB plastic interlayer. 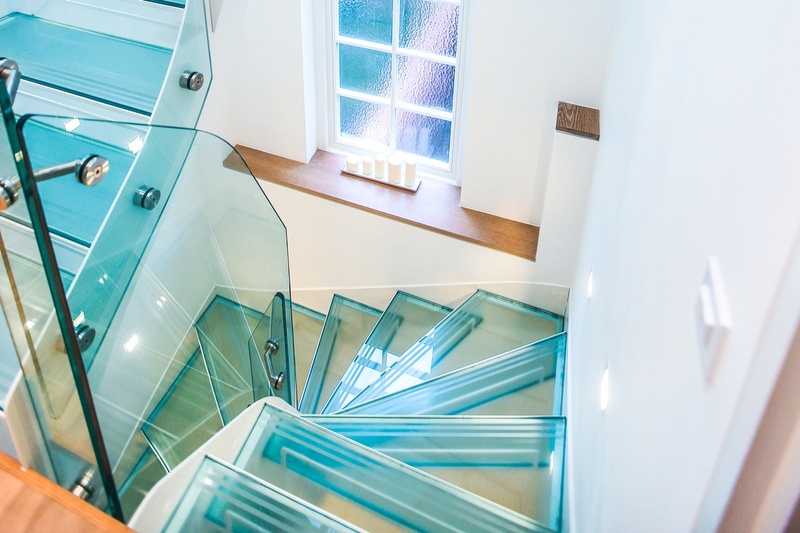 Whilst toughened glass is processed in order to create a product that is extremely durable and resistant to heat. 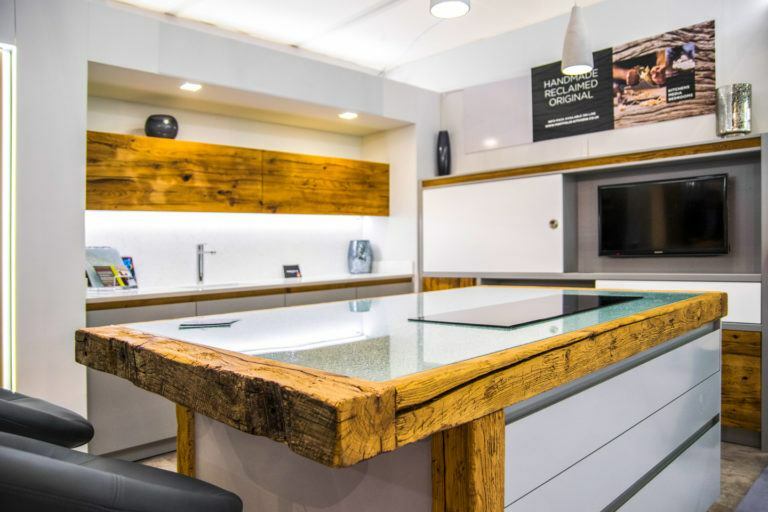 When combined, these two materials create an extremely sturdy solution which has fast become a popular choice due to its seamless finish and fantastic durability. 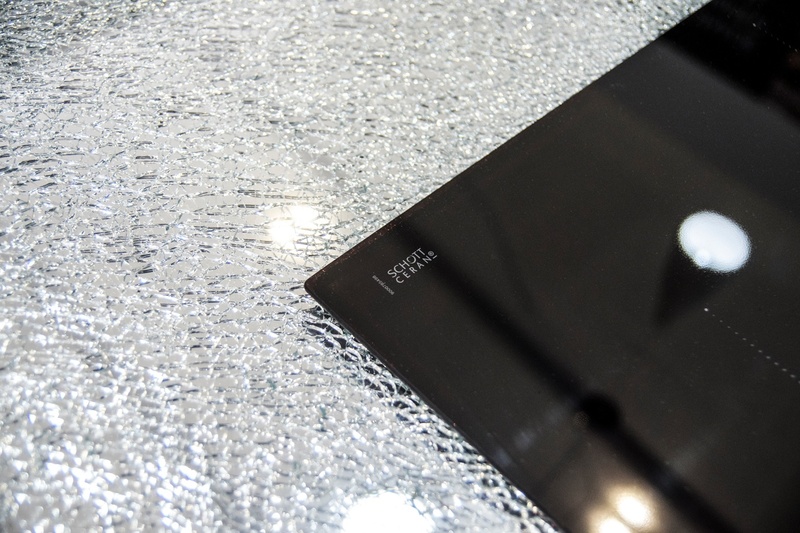 This type of tempered glass offers high performance and strength under extreme pressures and is less prone to breakage. 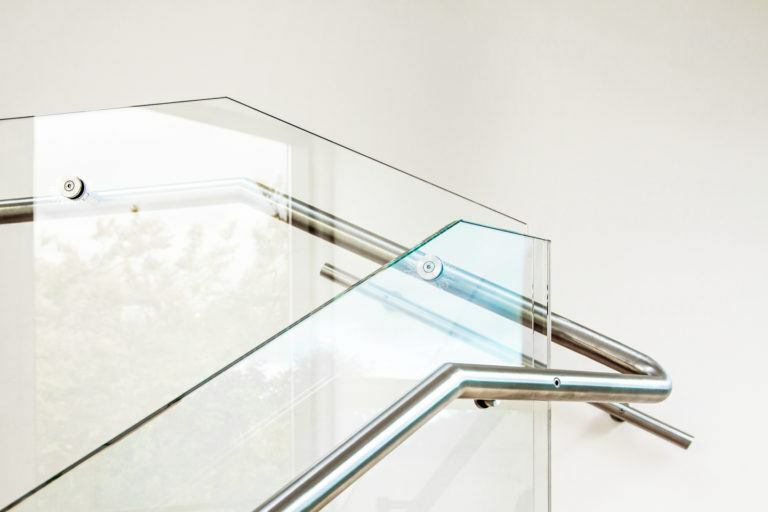 This means that even if one-panel breaks, the safety glass will maintain its form and prevent injury, making it an ideal choice for your home or work environment. 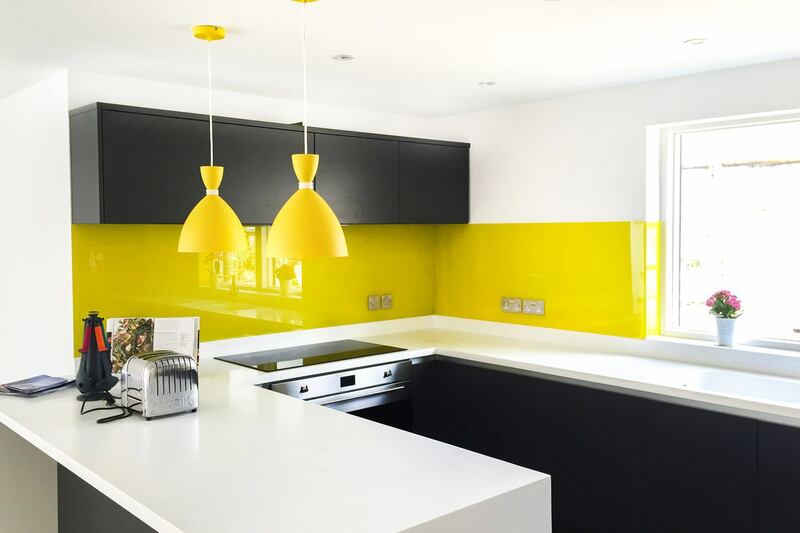 Where to use toughened laminated glass? 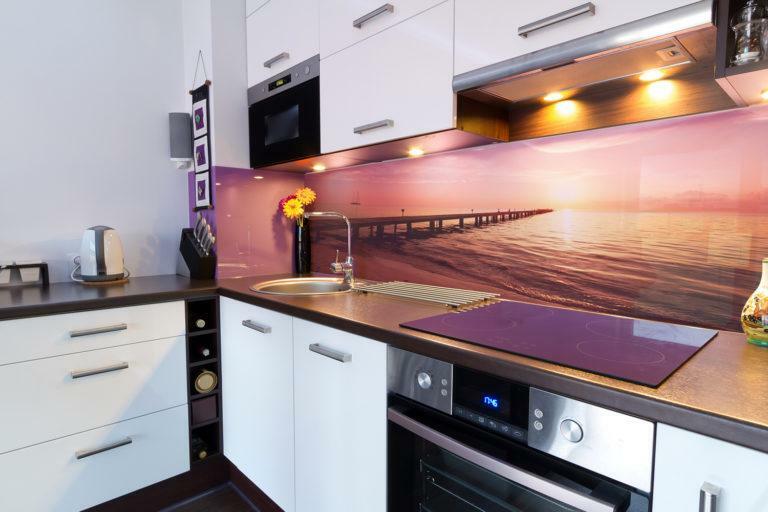 There are many uses for toughened laminated glass both within your workspace or in the comfort of your own home. Whether you require walk-on-glass flooring or glass balustrades, this type of glass is a top-quality solution. 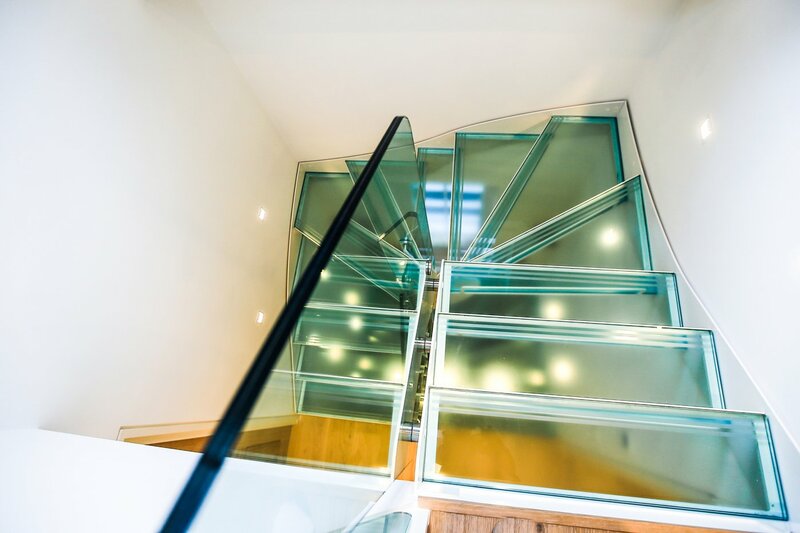 At Express Glass Warehouse, our toughened glass is made to measure and can be constructed in a variety of widths from 12.8mm to 20.88mm, which enables flexibility to meet your design preferences. This type of glass can also be produced in a variety of shapes including simple rectangles, circles, reverse T shapes and parallelograms. 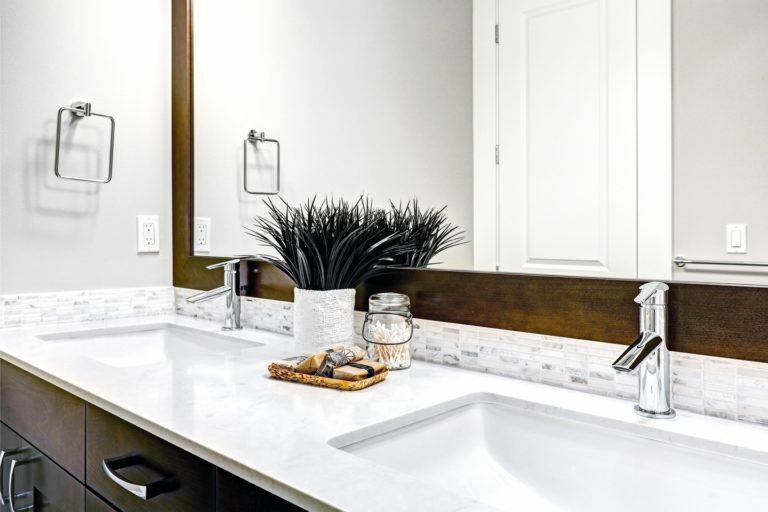 This enables you to construct a design that is totally unique and allows for a complete space transformation. 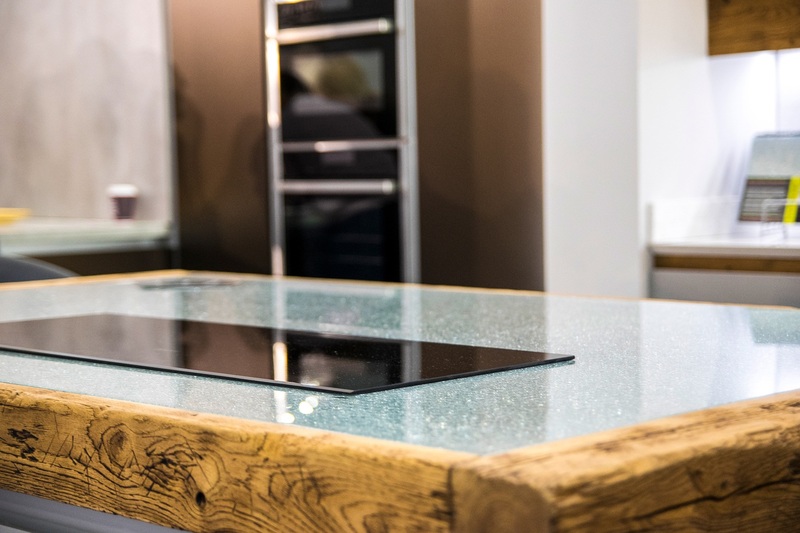 We also offer a variety of toughened glass finishes, including EVA, PVB, SGP and Vanceva Colours, which will have your furnishings looking sleek and smooth in no time. 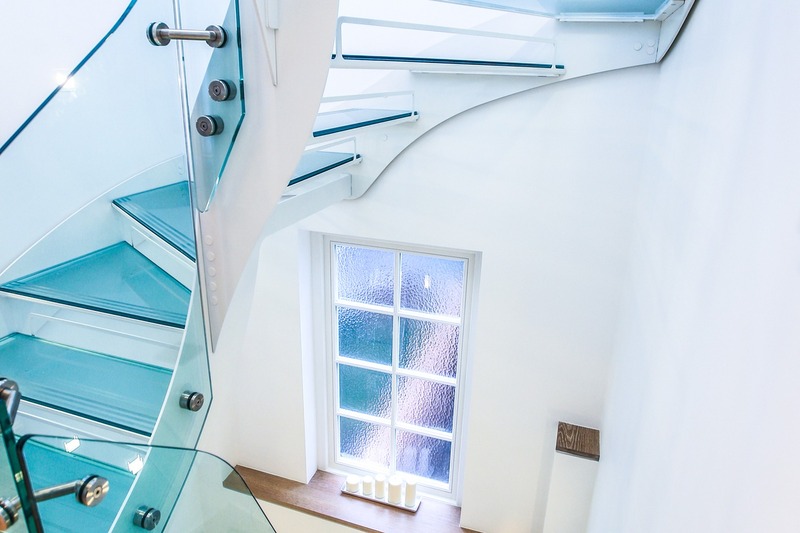 Why not make your home more stylish and sophisticated today with the installation of a toughened laminated glass balustrade, canopy or flooring system? 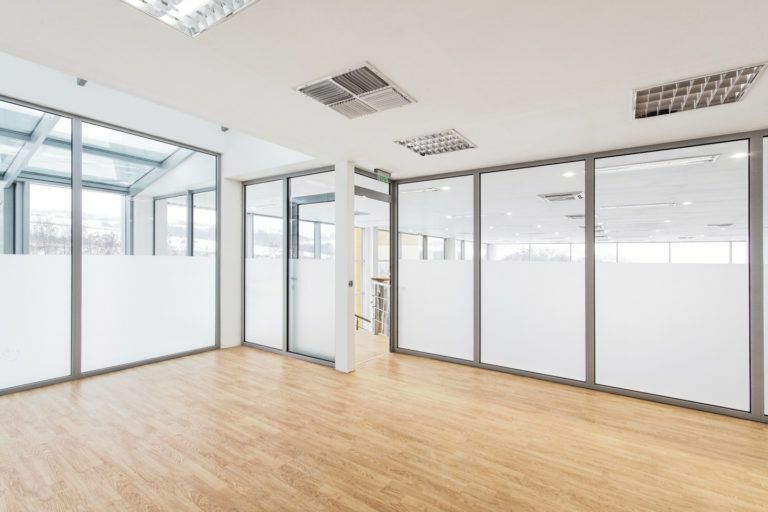 If you are looking for a safety glass that provides the ultimate protection of your property, your business or yourself then our toughened laminated glass is the best option for you. 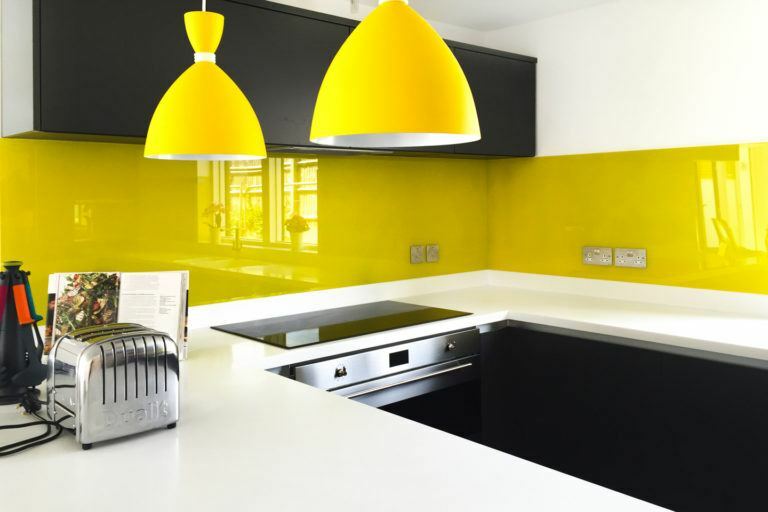 Order online today if you know exactly what size, shape and coloured toughened laminate you want. Alternatively, you can contact us via email or speak to us directly by calling 020 8500 1188. Vanceva® coloured interlays. 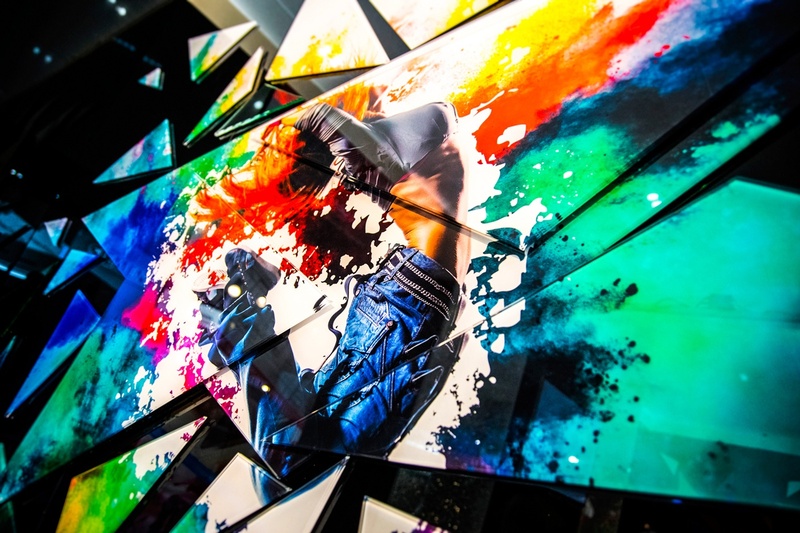 The Vanceva® color interlayer system offers architects and designers unparalleled creative freedom to incorporate colour into glass and glazing systems. 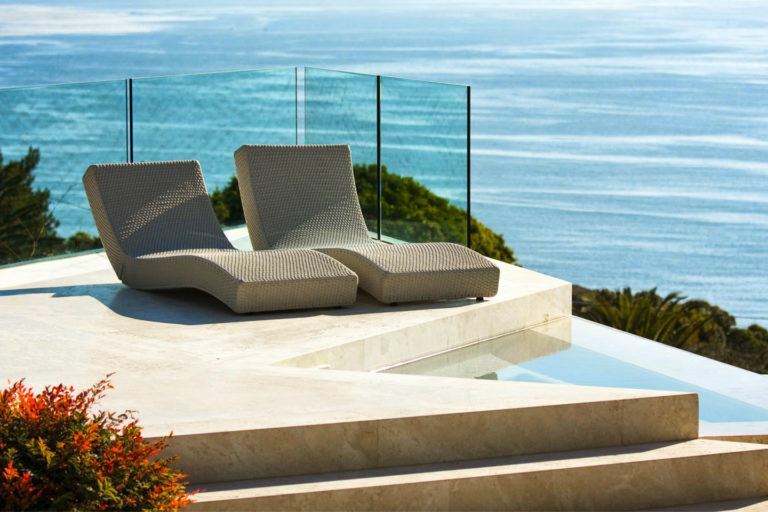 Vanceva interlayers, laminated in between two pieces of glass, offer all the safety benefits of laminated glass including security, solar, sound insulation and UV protection. 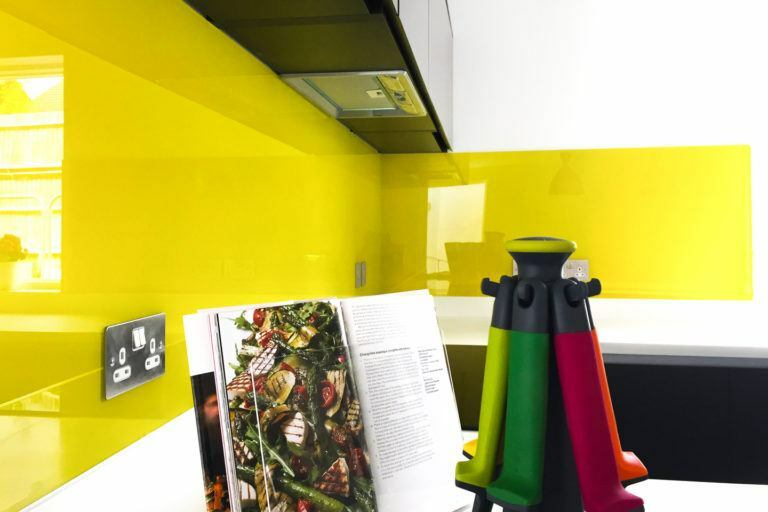 Producing a broad spectrum of colours and moods that are unachievable using stock selections of glass, Vanceva® is the creative freedom architects and interior designers desire. A palette of 16 colors can be combined in up to four layers to produce more than 3,000 custom, transparent, translucent and opaque glass colours. 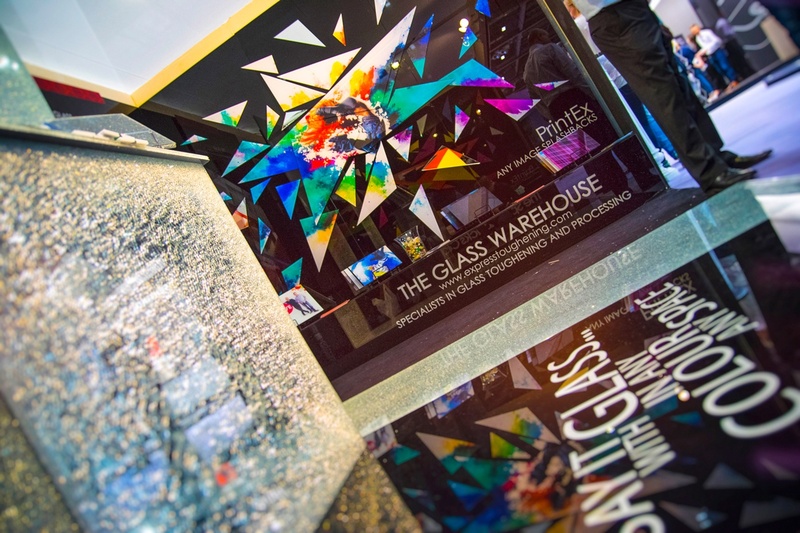 The SGP interlayer is an important factor in ensuring our toughened laminated glass is the best it can be. 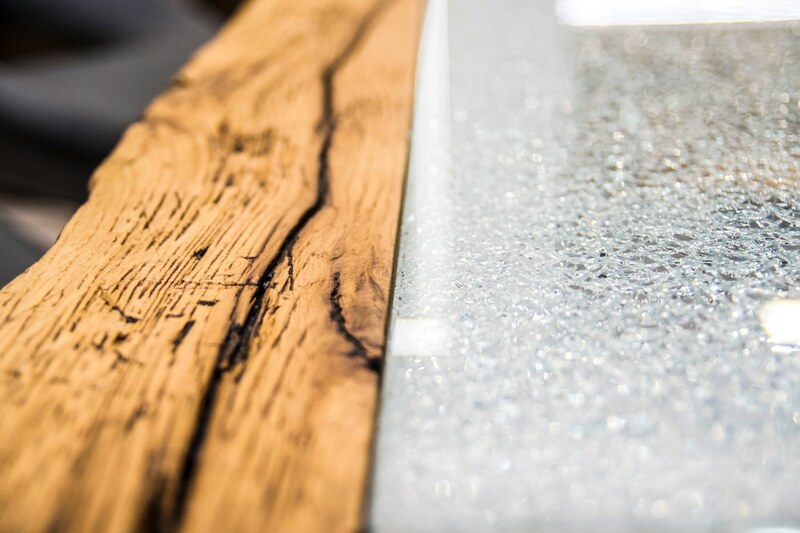 It’s doesn’t just make it tougher and stronger, it makes our glass blast resistant – but without compromising on the appearance.